Whether you dream of owning a new luxury auto, pickup truck or sports car, rising prices may torpedo the idea of buying the car you really want. Last October (2016) the average list price of a new vehicle was $35,714, according to iSeeCars.com data. But there are some vehicles you can get for less than this, that will still offer everything you could possibly want. 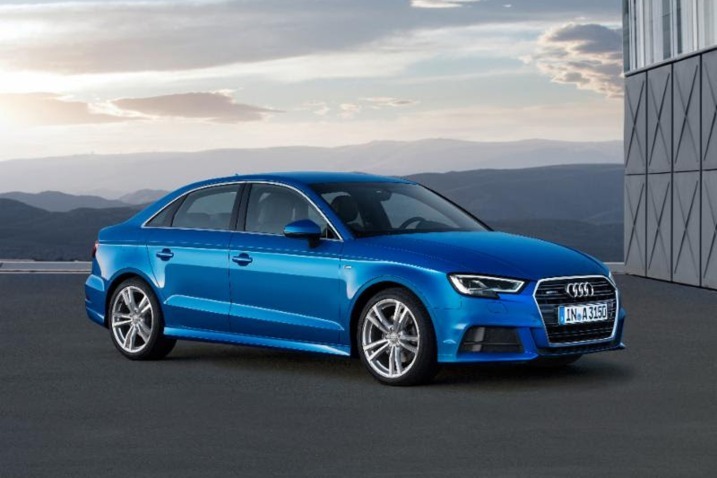 The Audi A3 may sit as the German automaker’s entry-level model, but it doesn’t look or feel like it. Redesigned for 2017, the A3 features Audi’s signature clean design and high-quality materials. A 2.0 TFSI engine packs 220 horsepower and can be routed through either the front or all four wheels through quattro all-wheel drive. Standard equipment is generous with the base Premium featuring Xenon headlights, LED daytime running lights, 12-way driver’s power seat, dual-zone climate control, 10-speaker audio system, and Audi’s pre sense basic and front active safety systems. All this can yours for just $31,200. The Ford Mustang kicked off the pony car era when first introduced back in 1964 and has been the poster child for affordable performance. The 2017 Mustang GT continues that trend with a base price of $32,920, which offers 435 horsepower from a 5.0L V8. The run to 60 mph just takes under five seconds. 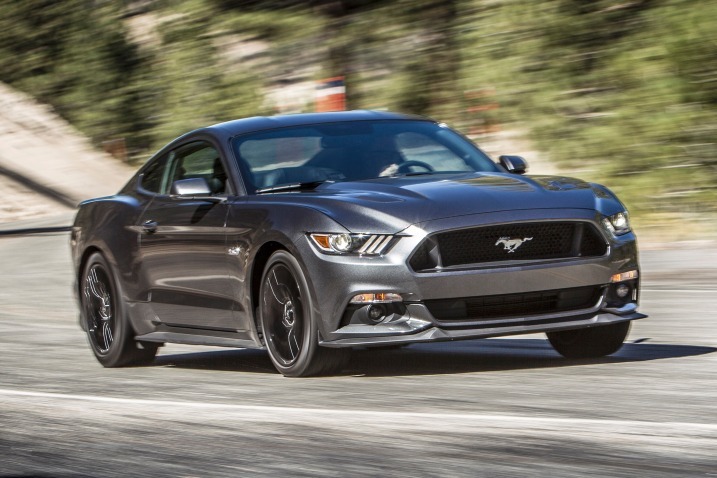 The Mustang GT also features a line-lock function that locks the front brakes and allows for a smoky burnout. The list of standard equipment includes push-button start, auto-dimming rear-view mirror, 6-way power front seats, and a 6-speed manual transmission. There are times where a pickup truck is needed to haul something or tow a trailer. But the high prices of new trucks can put many people off. There is an exception to this: the 2017 Ram 1500 Express. The Express is a mean looking truck with a body-colored grille surround, blacked out grille and a set of 17-inch wheels. 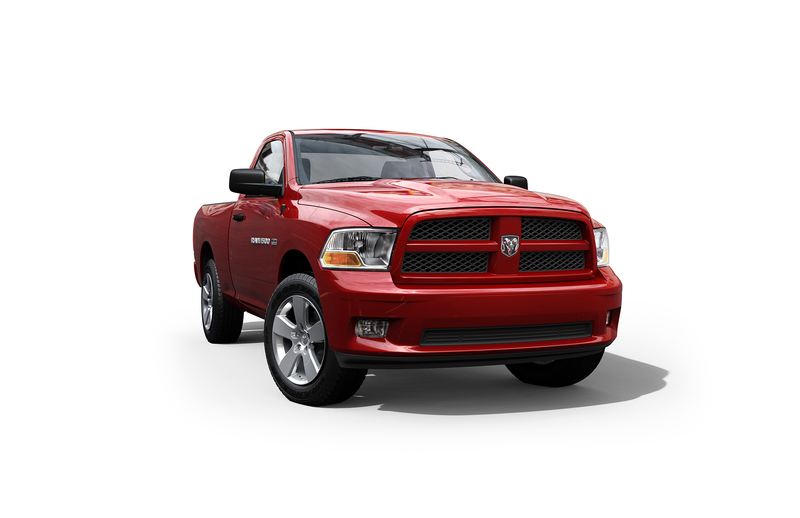 You’ll have access to either a 3.6L V6 that offers decent fuel economy or a 5.7L HEMI V8 that brings a max tow rating of 10,650 pounds. The price? The 1500 Express starts at $27,695 for the 2-wheel drive regular cab. Quad and crew cab variants are also available. Lincoln might not be your first or possibly third choice when it comes to a luxury crossover. But the MKC compact crossover is worthy of your consideration. 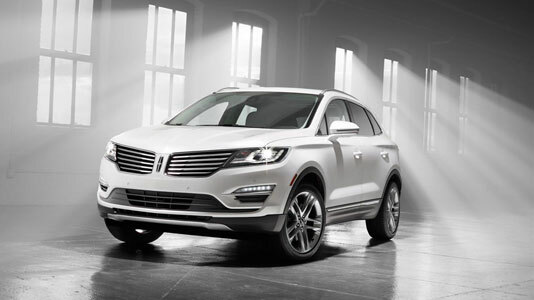 The MKC is the first Lincoln model in quite a long time that doesn’t look like a rebadged Ford product. A front end featuring a butterfly split grille meshes nicely with the flowing lines of the body. The interior looks and feels rich with such features as power front seats, an 8-inch touchscreen with SYNC 3, push-button start and a leather-wrapped steering wheel. Power comes from a turbocharged 2.0L with 240 horsepower. This is paired with a 6-speed automatic and front-wheel drive. Plus, the MKC will not break the bank as it only starts at $32,880. The full-size sedan market may be sunsetting, but that doesn’t mean automakers aren’t going to let go out without a bang. 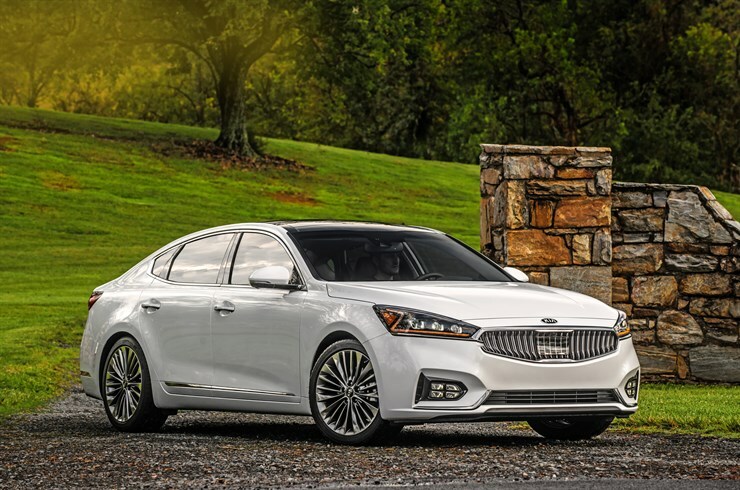 Take for example the 2017 Kia Cadenza. Redesigned for 2017, the Cadenza becomes much sharper looking outside. Inside the Cadenza is more luxurious with improved materials, larger space for passengers and improved dash layout. Power comes from a 3.3L V6 delivering 290 horsepower. It flows through a new 8-speed automatic transmission. The base Premium begins at $31,990 and comes well equipped with leather upholstery, a 7-inch touchscreen with UVO eServices, Android Auto and Apple CarPlay compatibility, and 18-inch wheels. If you want to know the vehicle that started the sport compact/hot hatchback craze we’re currently enjoying, all you need to do is visit your local Volkswagen dealer and check out the Golf GTI. Back in the mid-70s, Volkswagen engineers dropped a more powerful engine and tweaked the suspension in a standard Golf. The end result was the Golf GTI and it became a massive success. 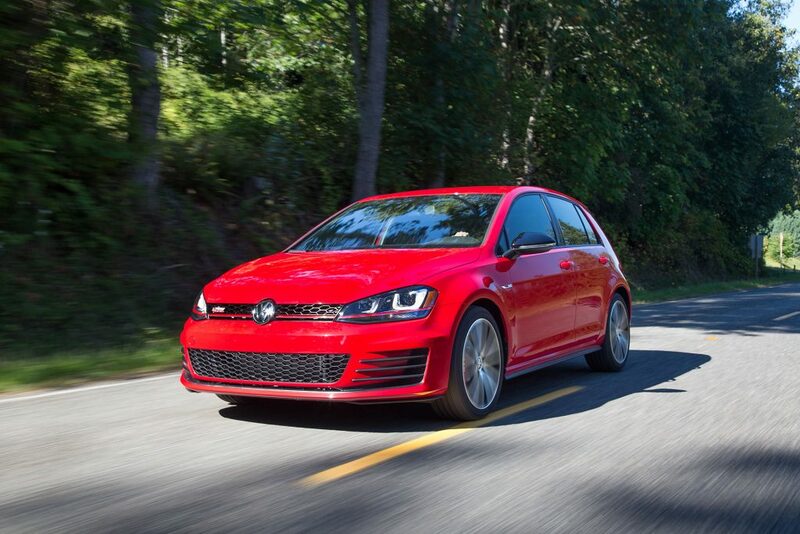 For 2017 Volkswagen has made the optional Performance Pack standard for most Golf GTI models. This means an additional 10 horsepower (220 vs. 210), along with larger brakes and front differential. The SE is the sweet spot of the lineup with leather seats, a Fender audio system, push button start, panoramic sunroof and Bi-Xenon headlights. This can all be yours for $30,890 for the manual. An automatic adds $1,100 to the base price. If you already own your dream car, let us know what it is by leaving a comment below. If not, what are you driving now, in the meantime?